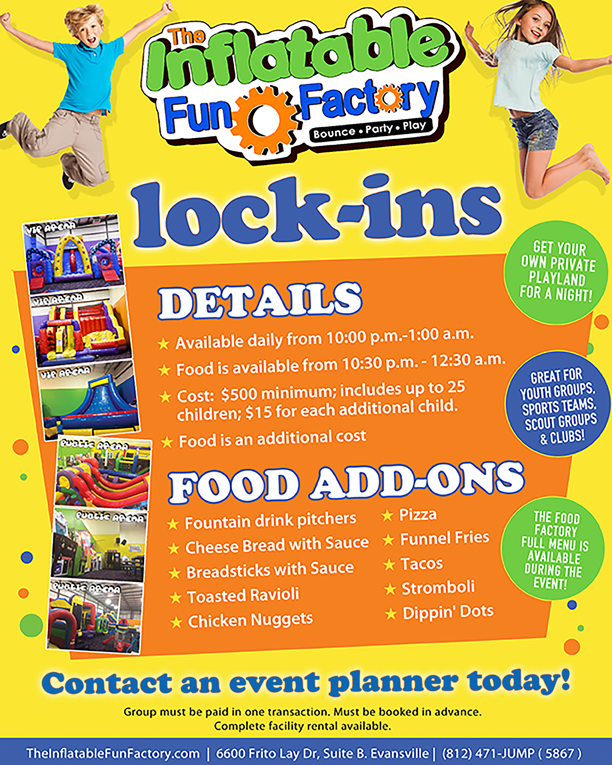 The Inflatable Fun Factory provides the perfect lock-in experience for your organization. 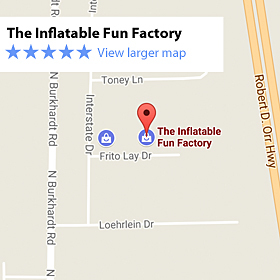 We are the largest indoor inflatable play center in the tri-state area. We offer a safe, clean environment for families to enjoy year round . . . regardless of the weather! 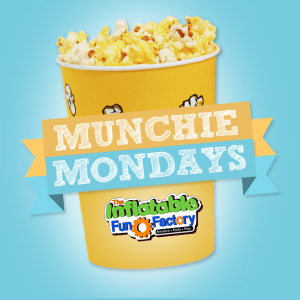 Get a FREE SMALL POPCORN with every paid admission!